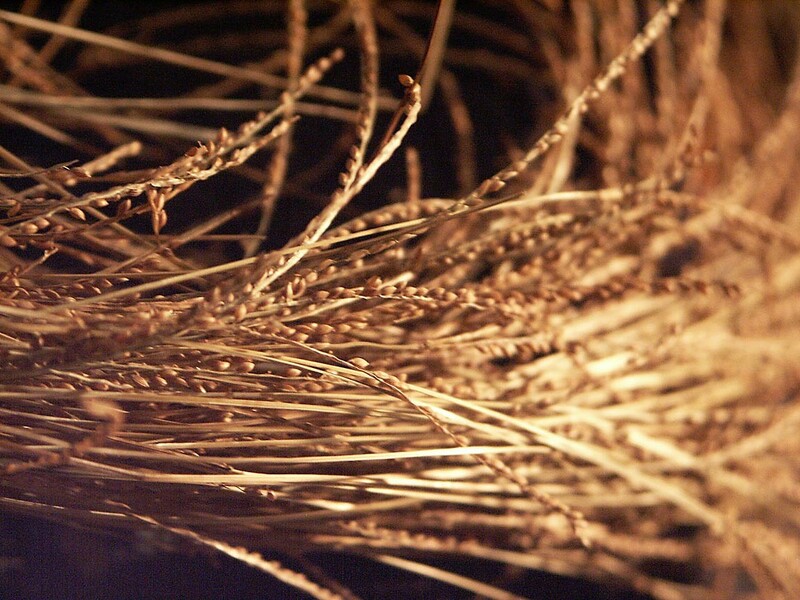 Fonio is a gluten free grass seed from West Africa. It is considered to be one of the foods that will forge the frontiers of modern food. Vegan Gastronomy is one of the leading culinary education centers showing the many ways this product can be used in Vegan cuisine to lead the world as a low cost, high nutrition, high protein sustainable food source. Fonio requires very little water to grow and has shown that it can grow in harsh environments. Vegan Gastronomy offers cook books, recipes, and product solutions for aspiring chefs wanting to take an ancient grain that will be at the forefront of the future of food.